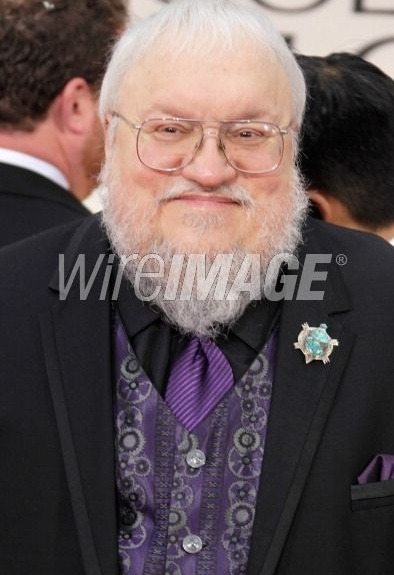 A Song of Ice and Fire is a series of epic fantasy novels by George R. R. Martin. Martin began writing the series in 1991 and the first volume was published in 1996. The New York Times bestseller lists in 2005 and 2011. Critics have described Martin's work as dark and cynical. 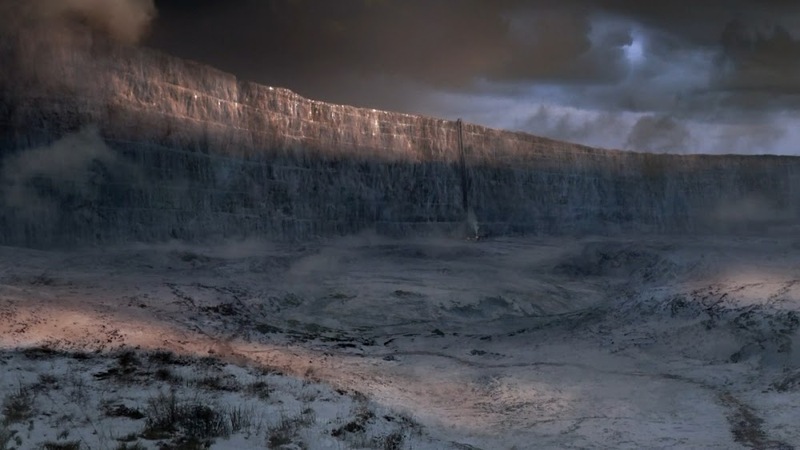 Winterfell, sinister and supernatural forces are massing beyond the kingdom’s protective Wall. assassins and bastards, who come together in a time of grim omens. back his throne; and a determined woman undertakes the most treacherous of journeys. 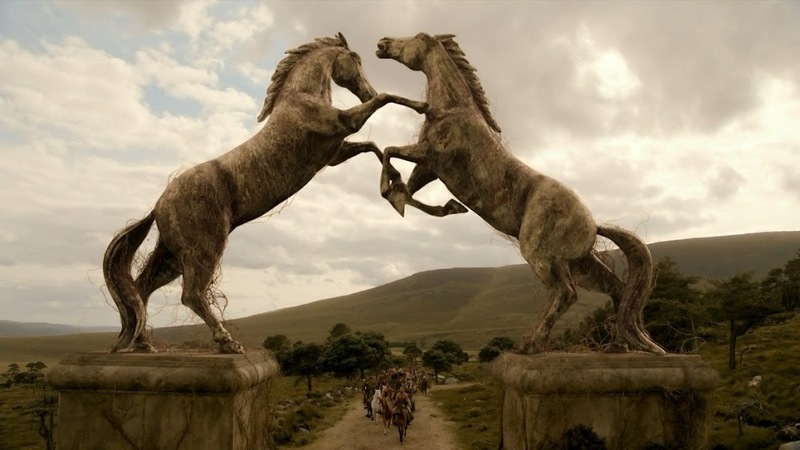 win that deadliest of conflicts: the game of thrones." the coldest steel...and the coldest hearts. For when kings clash, the whole land trembles." of the only three dragons still left in the world. . . .
until the Seven Kingdoms have exploded in a veritable storm of swords. . ."
the seven powers dividing the land have decimated one another into an uneasy truce. stake their fortunes . . . and their lives. " 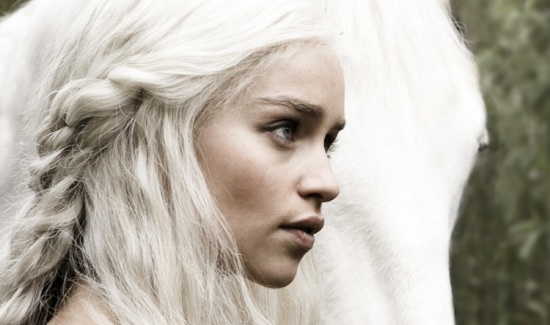 the last scion of House Targaryen, rules with her three dragons as queen of a city built on dust and death. 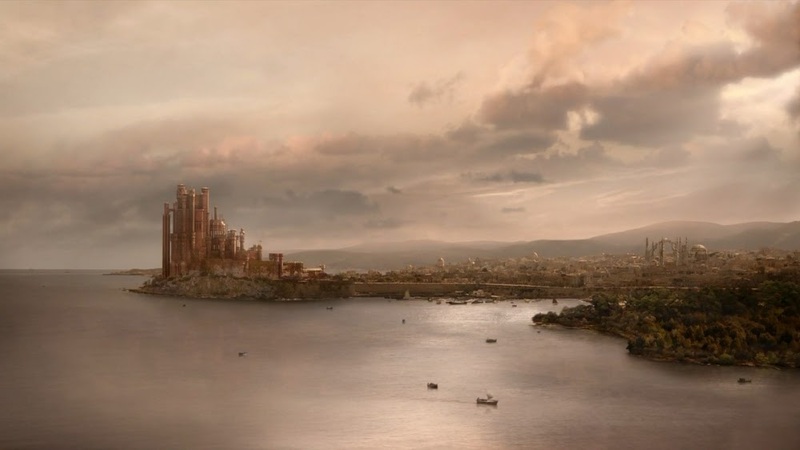 But Daenerys has three times three thousand enemies, and many have set out to find her. with an entirely different goal in mind. 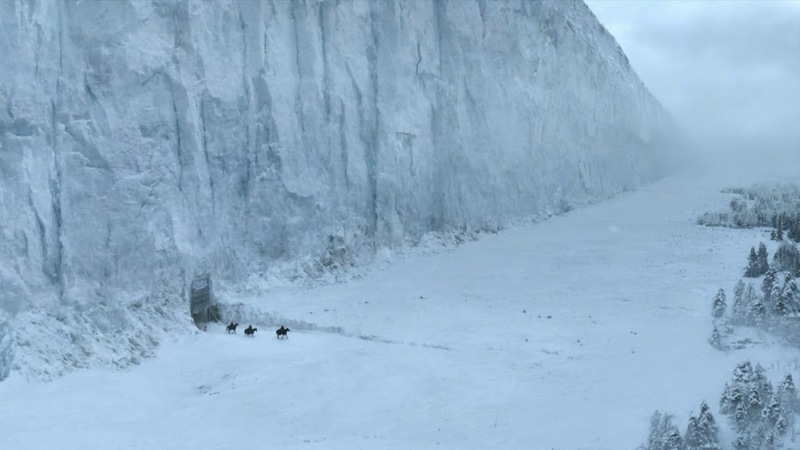 To the north lies the mammoth Wall of ice and stone--a structure only as strong as those guarding it. 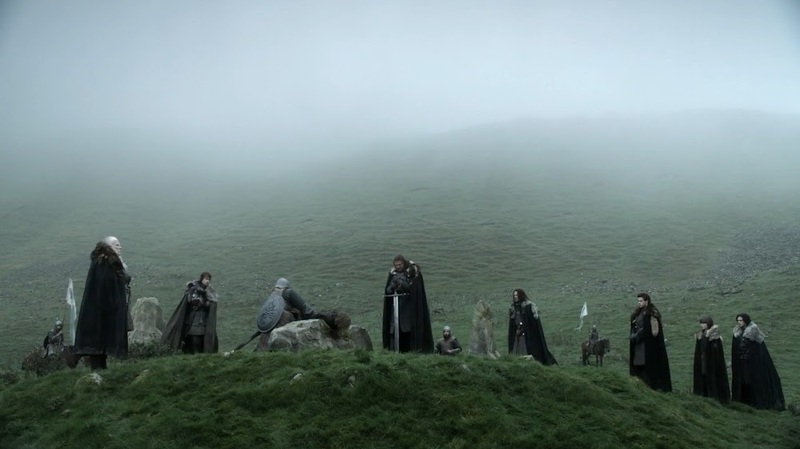 There, Jon Snow, 998th Lord Commander of the Night’s Watch, will face his greatest challenge yet. 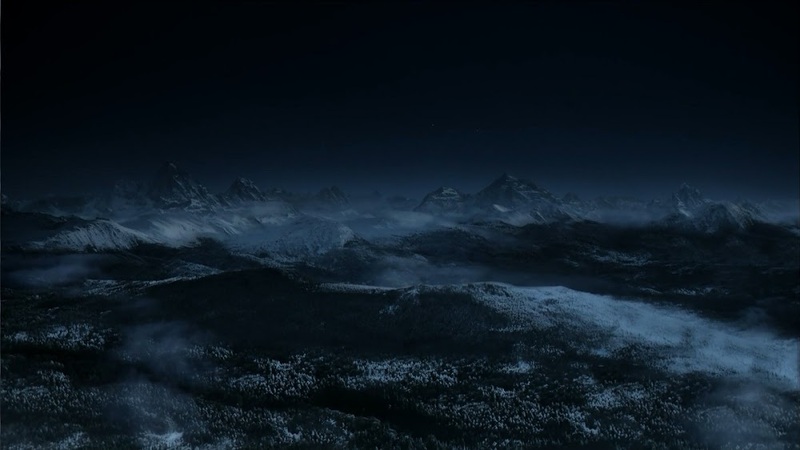 For he has powerful foes not only within the Watch but also beyond, in the land of the creatures of ice. insurmountable obstacles. Some will fail, others will grow in the strength of darkness. to the greatest dance of all. . . . ."
This series became my new obsession LOL! And watching the first season, which is phenomenal. ive read the first 2 books there amazing!!! the HBO T.V Series is awesome. Awesome! I'm on the first one! And what are your thoughts so far? I read the first one after watching the show. I must say they did a fantastic job adapting it. 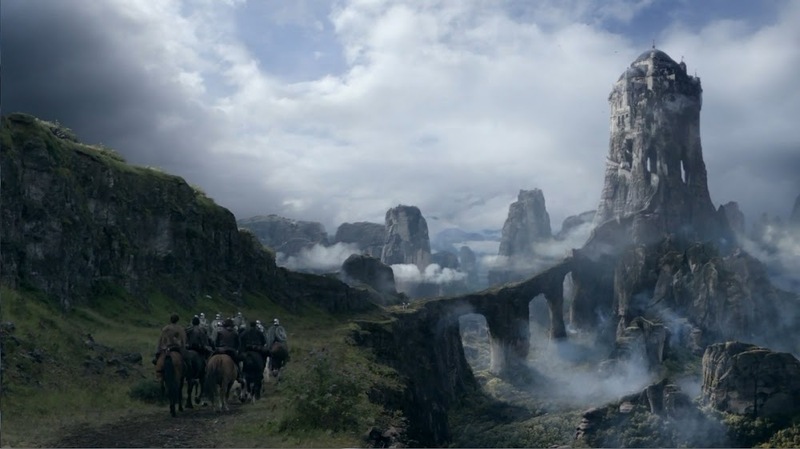 the second season of Game of Thrones starts on april 27th 2012 FYI. Agreed. Just imagine, it's like a 10 hour movie :) 900 pages to 10 hours. Only seen the 1st season. I loved it. So far I think the books are great. Although there's almost no point in reading the first book if you've watched season 1, as they're so close. You should read it anyways! I think you should read it! Bean's promo as the cover. the second book until march! The first three books are great and some of the strongest fantasy out there. Crows and Dragon are both plodding, over-long and suffer from almost no plot development. At al. The show's good but I don't see it lasting past Storm, if I'm honest. 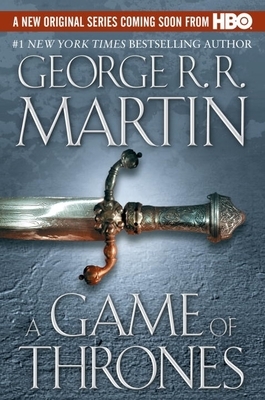 A Song of Ice and Fire is a series of epic fantasy novels by a Hobbit George R. R. Martin. I have only seen the television series, and it is quite good. the lannisters are a bunch of inbred assholes. 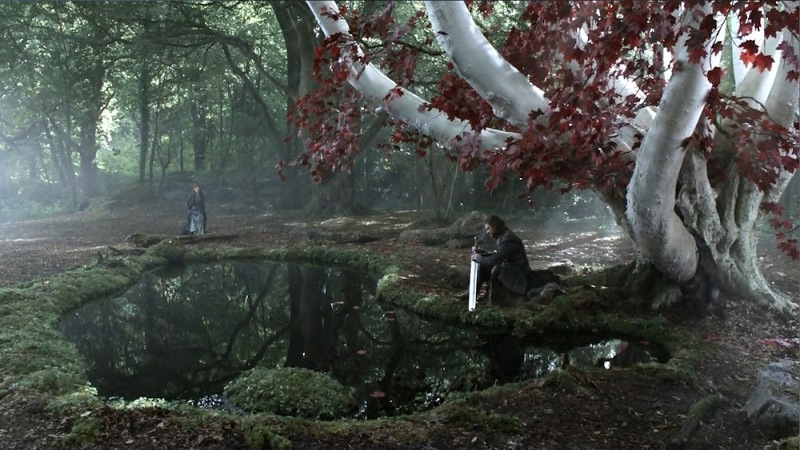 i hope Rob Stark Kills Jamie. the lannisters are a bunch of inbred assholes. i feel the same way Tyrion seems like the only Lannister with a soul. I cannot stand the Prince he,s another one i would like to see get dispatched. I'm buying the first book tomorrow! :D I love the tv show, so I decided this is a must read. 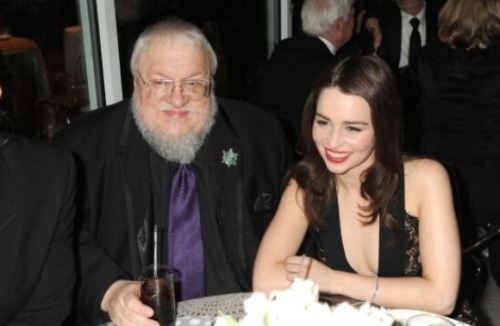 Random fact: I could go to A Game of Thrones convention next year with some of the actors. no ive only read the first book. And I want that shirt! Try the books! They are masterpiece. Each season is a book. Good luck bud! Almost bought the book today. But it's so big... Is it really worth it guys? is like 1200 pages long LOL! But yeah it's REALLY WORTH IT! is told from different point of views. and the characters feel pretty real. has read it! :) Read it! Season two VFX will be handled by Pixomondo. larger VFX studio to take over. It appears they have found their replacement. to produce design-driven storytelling for commercials and special venue projects. I'm sure everything will be more than fine! It's been moved to APRIL 1ST 2012! RETURNING SERIES GAME OF THRONES. struggle for power in a vast and violent fantasy kingdom. Dinklage, Michelle Fairley, Lena Headey and Kit Harington. David Benioff and D.B. Weiss executive produce." I'm on Clash of Kings. 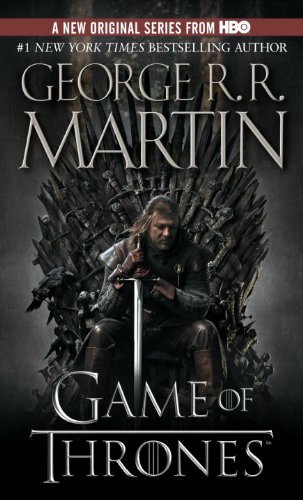 I hope to start A storm of swords soon! Spoilers! DONT READ WHEN YOU HAVEN'T SEEN SEASON 1!!!!!!!
? That was such a surprise to me!